July 15, 2013 6:00 A.M.
Ontario provincial parks are celebrating Canada's Parks Day on July 20 by offering a range of special events and activities. Join in a trek along the historic French portage route in Quetico Provincial Park. Campsites can be reserved online 24 hours a day or by calling the park reservation line at 1-888-ONT-PARK between 7 a.m. and 9 p.m. daily. Canada's Parks Day is an annual event that showcases parks and historic sites across the country. 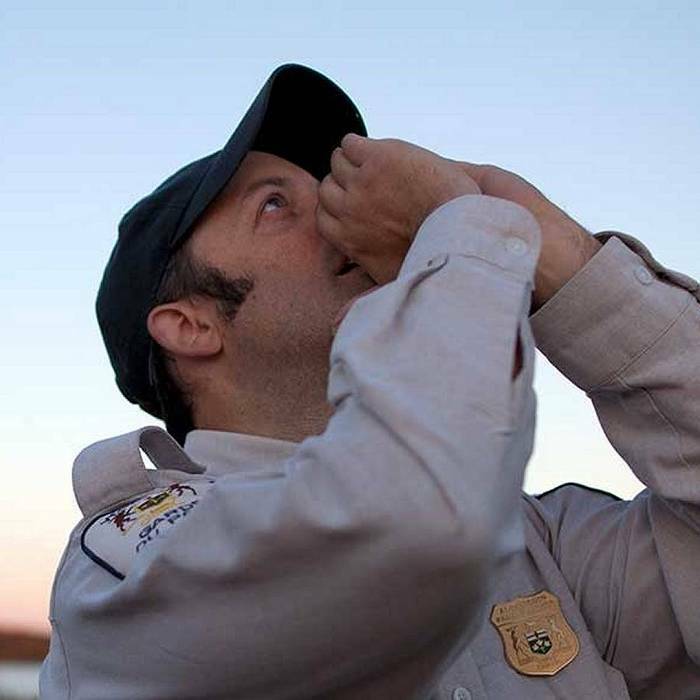 In 2012, Ontario’s provincial parks received more than nine million visits and brought in $69 million in revenue, which supported jobs and businesses all across the province. 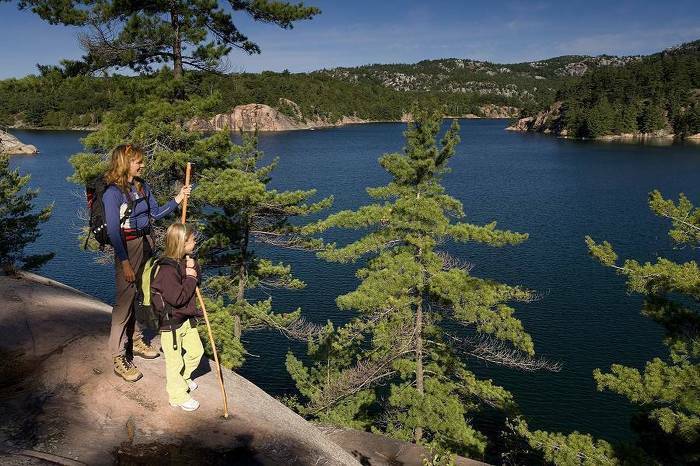 There are more than 330 provincial parks in Ontario, covering nine million hectares – larger than Nova Scotia and Prince Edward Island combined. 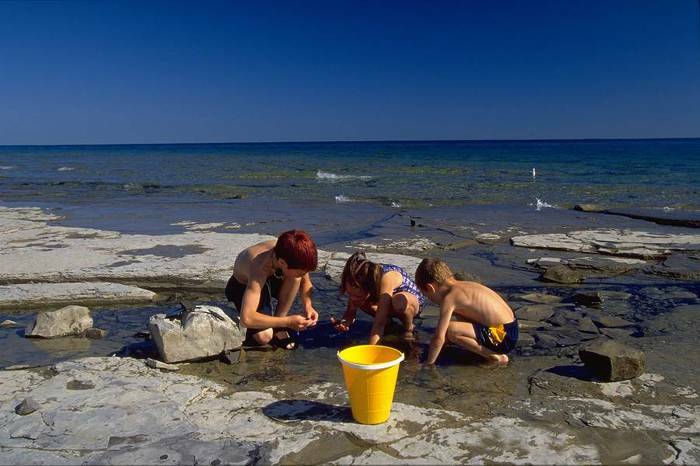 This summer, more than 1.5 million kids will receive free admission to stay and play at 20 Ontario attractions and a $2 discount on a daily parking permit at provincial parks with the 2013 Fun Pass. 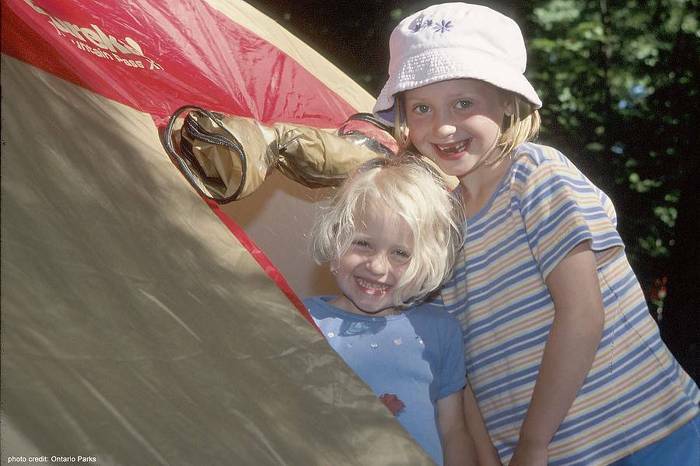 Read about the top 10 camping tips. Locate parks by services, activities and seasons. 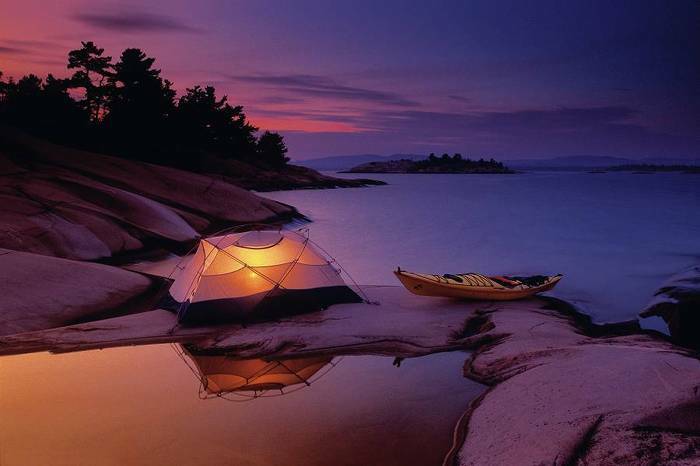 Visit OntarioParks.com for information on camping, park opening and closing dates, fees and events in Ontario Parks. 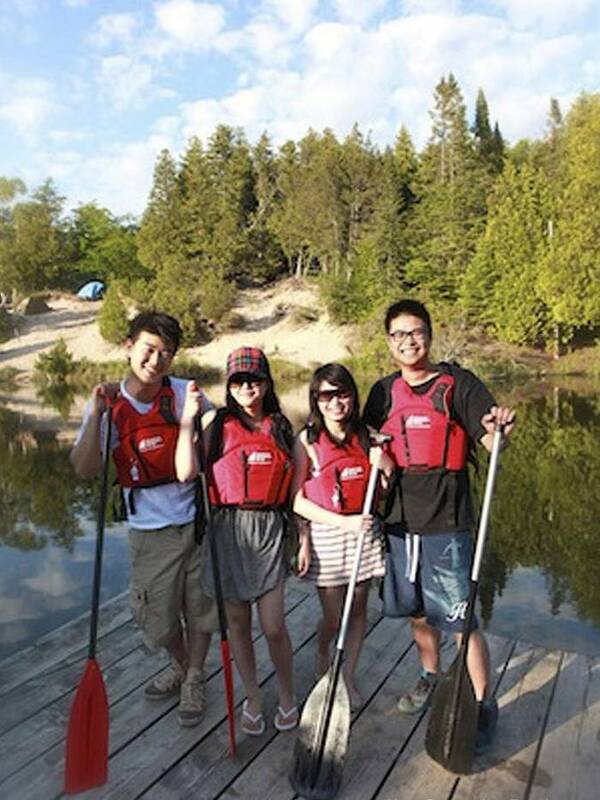 See the 2013 Ontario Parks Guide or get a printed copy by calling 1-800-ONTARIO (668-2746). This document was published on July 15, 2013 and is provided for archival and research purposes. 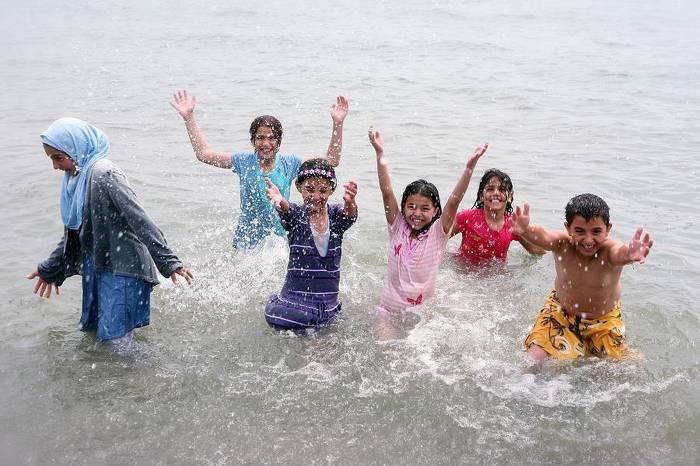 Come on in - the water's great!